TOKYO – 14 March 2012 – In a speech today to business leaders in Japan, Dennis Nally, chairman of PricewaterhouseCoopers (PwC) International Ltd., expressed his confidence in Japan's prospects for recovery one year after the powerful earthquake and tsunami hit the Tohoku region. "We're committed to Japan because we have great confidence in the effectiveness and resilience of Japanese business," Mr. Nally told the breakfast audience at a Tokyo hotel at a PwC conference "Future of Japan, Global Views to the Economic Recovery in Japan, and its Possibilities". 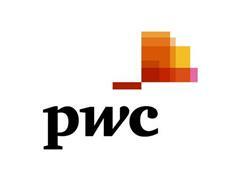 Outlining the results of the 2012 PwC Global CEO Survey of over 1,200 business leaders, Mr. Nally said the findings support "cautious optimism" on the outlook for global economic growth in 2012. "No surprise that few CEOs expect an economic turnaround in 2012," Nally said. "In Japan only 9% of 169 CEOs we surveyed believe the world economy will improve in the next 12 months; 40% believe conditions will stay the same. "But what intrigued us is that when we asked CEOs about the outlook for their own companies in 2012, 78% of CEOs in Japan are "confident" in the prospects for growth. There may well be difficulties ahead. But we're hearing that CEOs, far from being paralyzed, are more confident in their capacity to deal with risk and uncertainty." For the Japanese economy, Mr. Nally sees good news in February U.S. automotive sales – up 15.7% over last year to a level consistent with annualized total industry volume of 15.1 million vehicles, pointing to the best industry performance since 2007. Although confident of Japan's ability to overcome its challenges, Mr. Nally emphasized that Japanese business must follow through on a consensus that systemic changes are essential. "Our survey showed that 72% of CEOs in Japan expect their corporate strategy to change in 2012, versus 57% globally," Nally said. "There is a clear consensus that Japanese business needs to change to regain its leadership in the global economy." What is not yet clear is what that change looks like. "Japan faces a complex matrix of issues in the global economy," Mr. Nally said. "Demographics; innovation; emerging markets; the need to recruit talent worldwide; language and cultural barriers; and corporate governance – all these are critical issues. And so far not even the questions are clear – much less the solutions." 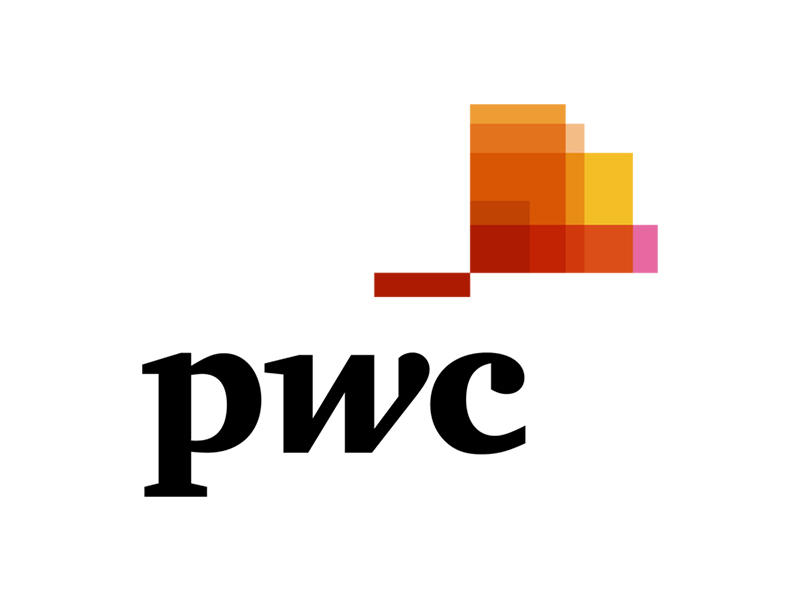 In search of answers, Nally announced that PwC has launched a major research initiative to better understand the opportunities and challenges facing Japan's global companies. "We are focusing on the issues facing Japan. We will look at the effect of different strategic options and examine what the best future path for Japanese business might be," Mr. Nally said. David Jansen, PwC partner heading the Future of Japan research initiative, stressed its practical goals. "We're focused on solutions – identifying how Japanese companies can rebuild the competitive edge that powered the nation's post-war economic miracle," Jansen said. The first phase of this initiative involves a research report planned for release this summer. The full transcript of Mr. Nally's speech delivered to over 50 business executives on Wednesday, March 14 2012 at the Hotel Okura Tokyo is available at http://press.pwc.com.